After passing rigorous exams and meeting additional criteria, BubbleUp is proud to be a Google Partner. We have team members certified in AdWords while managing a significant ad spend – all highly committed to paid search marketing for many of our customers. We’ve also earned specializations in search and mobile advertising. Every day, our seasoned experts help companies create and optimize ads for both desktop and mobile. 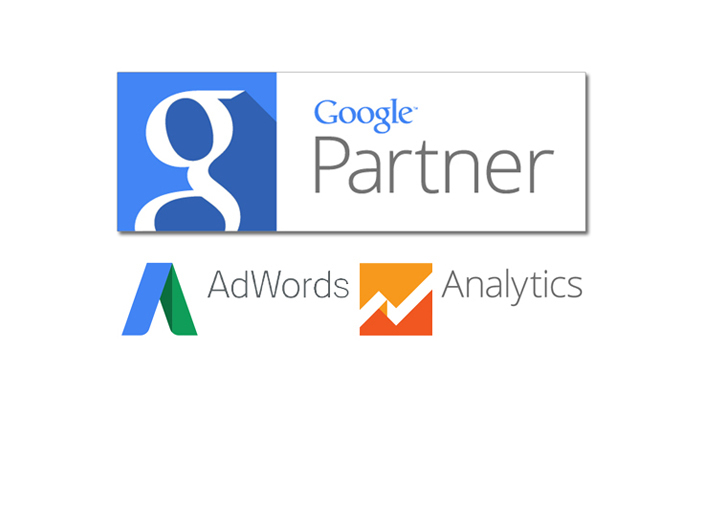 We’re up to date with the latest products and knowledge to help grow your business, so being a Google Partner means our customers truly have a competitive advantage. If you’re looking to up your online game, call the BubbleUp team at 832-585-0709.